Like earlier hasty votes on the Iraq War and the TARP bank bailout vote, the stimulus funding is being spent in ways that were not clearly spelled out in the law's original language. 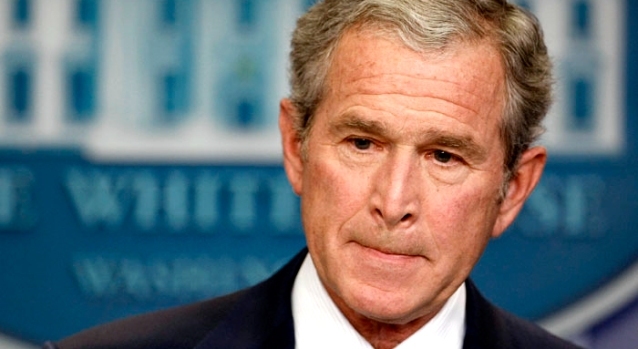 Item: Authorization for the Iraq War was rapidly pushed through Congress and initially poorly planned by the Bush administration. Result (besides lives lost): With little congressional oversight, billions were wasted, including the boondoggle of the US embassy in Baghdad, paying contractors -- and, yes, literally tons of cash. Item: Authorization for a $787 billion stimulus package was rushed through Congress - less than three weeks after the new president took office. This time it's going to be different, right? 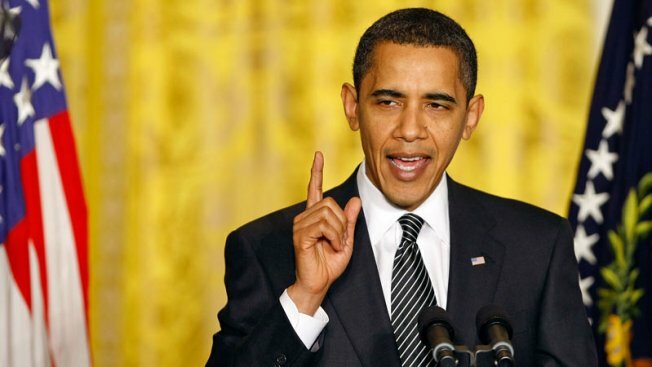 President Obama promises the greatest amount of transparency in history when it comes to spending the stimulus package. So, that guarantees that the money sent out across the states will be used as designed, right? As The Washington Post reported, when you give states billions of dollars - with few strings attached - those states will find creative ways to spend that money. Kansas may save some of the state funds that will be freed up by stimulus money it is getting - even though putting money in the bank would not stimulate the economy. Texas is spending nearly a tenth of its transportation funding on a long-delayed highway loop around Houston, despite criticism that the project goes against President Obama's call to move away from oil dependence. West Virginia wants to expand access to Medicaid but is still waiting for an answer about whether that goal is being encouraged under the law. In many ways, the questions swirling at the state level are a continuation of unresolved debates in Washington over the purpose of the $787 billion package -- whether it was meant solely to boost the economy or also to lay the groundwork for longer-term reforms and transformation. Just consider that line. State legislatures are happily taking advantage of the stimulus's built-in ambiguity (intentional sloppiness?) to spend their share of the money in a "whatever" fashion. Spend Medicaid money on Medicaid? Yeah, maybe. Spend Medicaid money on, well, something else? Sure, why not? "Spend" stimulus money by not spending it (as Kansas seemingly wants to do)? What could be wrong with that ? Well, the whole basic idea of the stimulus is that Americans - who funded the economy for years on credit - have now pulled back on spending. That's partly because millions have lost their jobs, millions more are afraid of losing theirs and a whole bunch of others are burrowing away their extra money out of fear that things will get worse. In this context, it makes sense for individual Americans to put money away for a "rainy day." But, for government, the rainy day is here. Heck, it's not just raining, it's pouring. But, once again, hasty legislation creates unintended - and often wasteful - results. Debates over the law's intent are also taking place within federal agencies. Interior Secretary Ken Salazar instructed his division chiefs last month to focus their spending on renewable-energy projects. This took some of them aback, because the law lays out clearly what the money is to be spent on - things such as reclaiming abandoned mines, maintaining trails and upgrading volcano-monitoring equipment. Interior spokeswoman Kendra Barkoff said Salazar's instructions were not in conflict with the law. Some of the work laid out in the law, such as new buildings, could be done with energy goals in mind, she said. And the Senate report for the stimulus granted the Bureau of Land Management leeway to spend some of its money on new staff to speed up the permitting process for wind and solar projects on federal lands. "There's some flexibility," she said. Such "flexibility" seems to be in the eye of the beholder: It would appear to the casual observer that Mr. Salazar is getting a nice head start on one of the Obama administration's priorities -- launching "green" energy initiatives. Done, of course, without having to get involved in an annoying debate in Congress. Now, there is something to be said that the fact that The Washington Post is running this story shows that there is "transparency" in the process. Nothing is being done in secrecy. That's great. That's fine. What is not so good is that quite literally billions are being spent by the states - with no guarantee that enough of these funds will end up doing the job and "stimulating" the economy. Which would mean - like Iraq and the TARP - the American people's congressional representatives might have just written another huge, blank check which they're sending out the door with very few strings.